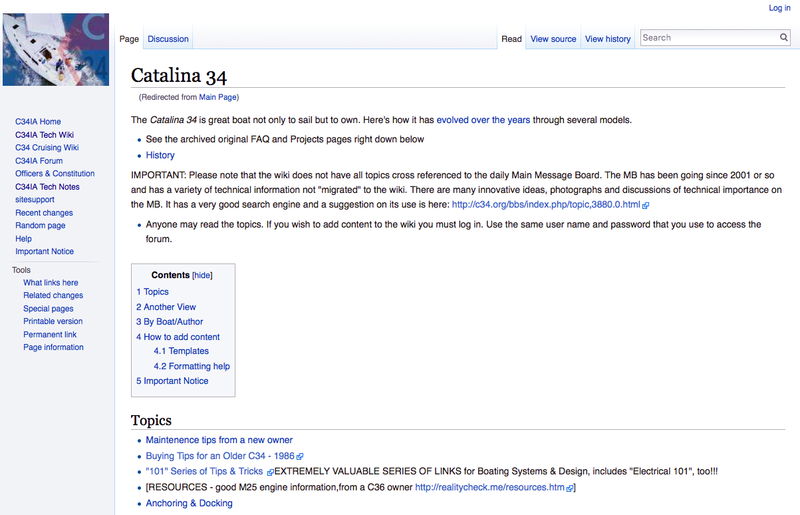 Click here for the Catalina 34 Forum. 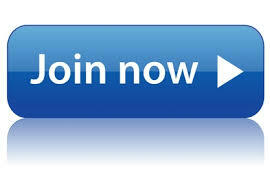 Share your ideas, questions and get help from others. 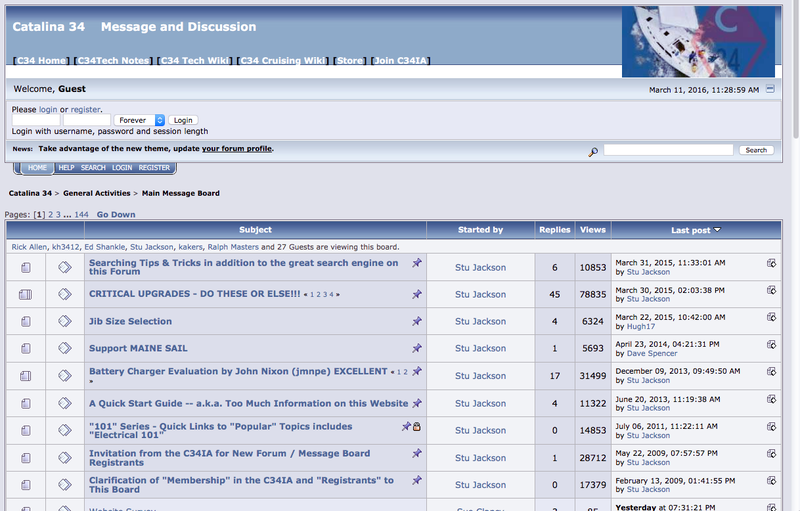 Our Tech Wiki contains hundreds of Upgrade Projects, FAQs, and Maintenance Tips submitted by our members. 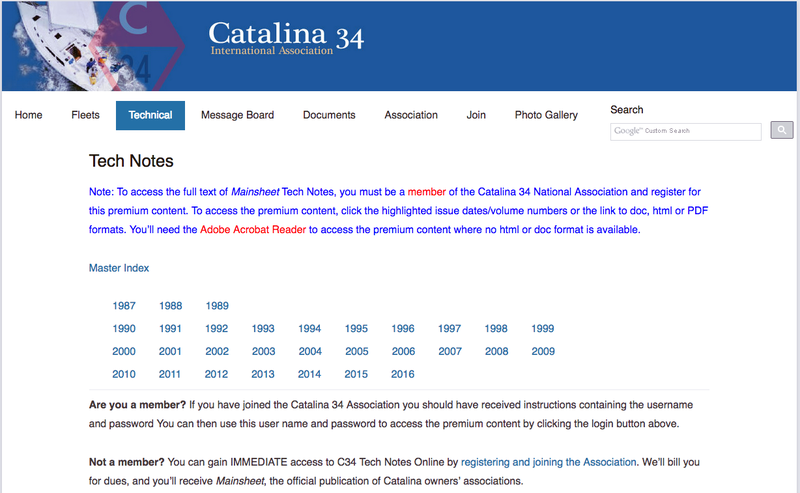 Join the Catalina 34 International Association. The dues are $25 (1 year) or $45 (2 years).